Applicants without the confirmation of online visa application shall not be accepted. 1. Applicants should apply for a visa about one month before their intended date of entry into <?xml:namespace prefix = "st1" />China, and they should not apply more than three months prior to their journey. They should take upon themselves any consequences resulting from their failure to submit visa application at an appropriate time, which may lead to either their already-issued visa becoming expired or it being too late to get a visa before their planned departure date. 2. Whether applicants come to the embassy in person or consign others for the visa application, the applicants should sign on the application form (except the minors below 16 years old). Any information correction by the consignee is supposed to be confirmed by the applicant. 3. Once submitted, the visa application can not be corrected or cancelled. No visa application documents will be returned, the applicants should copy it themselves in advance if necessary. 4. Consular Officers decide on whether a visa is to be issued or not, what type of visa is to be issued, the visa's period of validity, duration of stay and number of entry in the light of China's laws and regulations. The applicants should not take the collection date specified in their pickup forms for granted. The informed date of visa collection is only applied to the general. Consular Officers may request an applicant to provide additional supporting documents or have an interview with the applicant when needed. The applicant should submit them as soon as possible. Therefore, the visa collection date will be postponed as well. The Embassy is not responsible for any related economic losses and legal consequences if your visa application is rejected. As of June 19, 2018, all applicants holding ordinary passports for Chinese visas are kindly requested to apply at the Chinese Visa Application Service Center. Service fee of Chinese Visa Application Service Center: The center will charge visa fees, express processing fees on behalf of the Chinese Embassy. Additionally, the center service fees are 55 Euros for regular processing (4 working days), 75 Euros for express processing (3 working days), 85 Euros for urgent processing (2 working days), and 85 Euros for one way postal service (excluding tax). Important Note: Holders of diplomatic or service passports, or those applying for diplomatic, courtesy, service visas or for Hong Kong/Macao visas/entry-permits are requested to apply directly at the Consular office of the Chinese Embassy as usual. The Consular office of the Embassy will continue to handle applications for notarization, legalization, Chinese passports, and travel documents. 1. Method: The applicants may submit their visa applications to the Embassy in person or entrust someone else or a travel agency to submit on their behalf. No appointment is necessary. They may be required to appear at the Embassy for an interview if the Embassy deems it necessary. MAILING APPLICATION IS NOT ACCEPTED. 2. Visa processing time: Regular pick-up time is the fourth working day, from 9:00 to 10:00 O'clock. 1. Payment upon collection; Only debit card or credit (Visa and Master card) are acceptable. No cash. 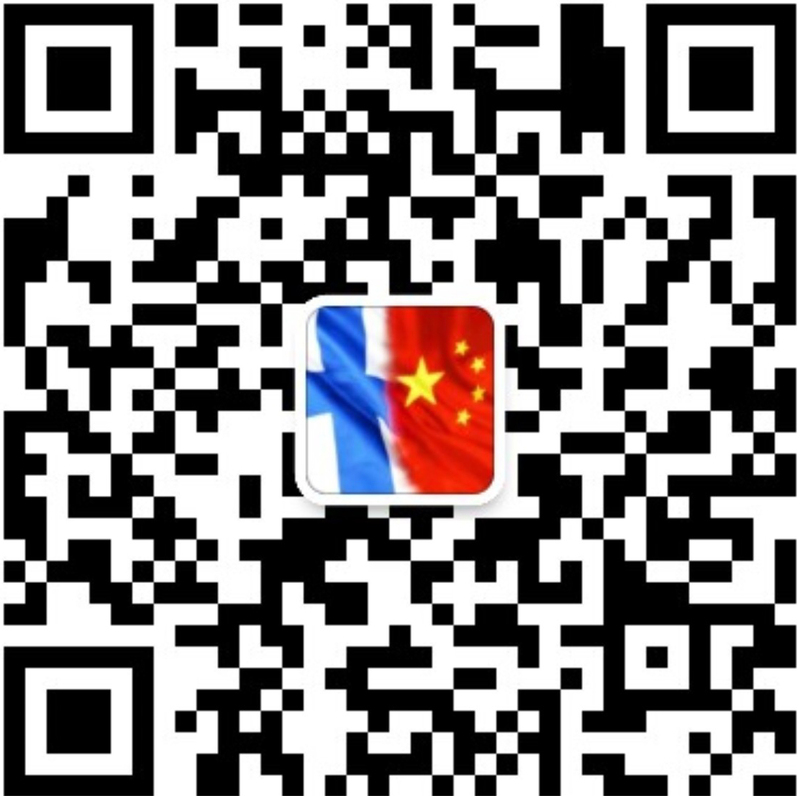 Issued to those who intend to go to China for exchanges, visits, study tours and other activities. 1. The Visa Application Form should be filled out clearly with recently-taken color passport photo GLUED to or STAPLED on it (Photo Requirements for the Chinese Visa Application: http://www.chinaembassy-fi.org/eng/lsfw/chinesevisa/t1420681.htm ). Items which are not applicable should be filled in with N/A or None. All other documents provided by the applicant together with the Application Form should be genuine, complete and accurate. Otherwise, the applicant shall take full consequences. 2. The Visa Application Form shall be signed by the applicant. In case the applicant is a person without or with limited capacity for civil conduct, the application form should be signed by his / her guardian on his / her behalf, and the copy of his / her guardian's ID shall be submitted along with the application. 3. The remaining validity of the passport should be at least 6 months and with at least two blank visa pages. For multiple-visa application, the remaining validity of the passport must cover the validity of visa and the duration of stay. For example, if applying for a visa with 6 months validity, multiple entries, and 30 days of each stay, the remaining validity of the passport should be at least 7 months. 4. When former Chinese national (including those who were born in Hong Kong, Macau and Taiwan) holding either a foreign passport or a newly-issued passport, applies Chinese visa for the first time after gaining foreign citizenship, the original Chinese passport and a copy of its information page, or the old foreign passport and its information page and a copy of the previous Chinese visas are required. 5.Child with Chinese descent born either in China or in Finland applies for a Chinese visa for the first time, the Birth Certificate with his / her parents' names on, the original certificate for quitting Chinese nationality and the copies of the above mentioned documents, and the statement written by his / her parents or guardian are required. 6. Child with Chinese descent born in a third country should make his / her first Chinese visa application in his / her resident country if the Birth Certificate and the certificate for quitting Chinese nationality as mentioned in Article 5 cannot be submitted. 7. The applicant must be in Finland while making the application for a Chinese Visa. Otherwise, the applicant should take full consequences. 8. Different types of visas will be issued according to applicants' different identities, purposes and activities. The applicant should not engage in activities incompatible with the type of visa he / she is holding in China. In case a change of purpose or activity is made, an application should be made for a corresponding type of visa. Otherwise, the applicant should take full consequences. 9. Fraud documents or information are forbidden. If cheating, the applicant will be rejected a Chinese visa and the travel / visa agency will be deprived of the qualification of applying for Chinese visa. 10. The citizens other than European Union or Shengen Member States should provide the original and copy of the resident permit or Kela Card. The applicants who have entered in Finland free of visa shall provide Finnish entry record, both the original and the copy. 11. Holders of following Chinese visas: D, J1, Q1, S1, X1, Z (hereinafter referred to as residence visa), shall apply for corresponding foreigner residence permit from the local Public Security Bureau at the level of county or above within 30 days upon entry into China. 12. Holders of following Chinese visa: C, F, G, J2, L, M, Q2, S2, X2 (hereinafter referred to as stay visa), shall stay in China with respective visa and stay within the duration period as indicated on visa. Non-regular scheduled flights, chartered flights or private planes must get the Aviation Permit before departure. Applicants should contact the press section of the Chinese Embassy/Consulate General in advance or and complete relevant formalities. (6) A Finnair employee shall present the original Finnair ID and a photocopy of the ID when he/she applies for L visa without air ticket(s) or proof of a hotel reservation; Both His/her statement and a photocopy of his/her Finnair ID shall be presented when his/her friend(s) or relative(s) apples for L visa with his/her Finnair beneficiary. (6) For application of a multiple entry visa: copy of all previous M or F visas (on one A-4 sized paper) should be attached. (8) A photocopy of the certificate indicating the permanent residence status abroad of the parent(s) when the child was born, provided that either or both parents of the child are Chinese citizens. (5) The applicant should submit relevant certification in accordance with relevant regulations, and meet the relevant requirements of the competent authorities of the Chinese government on high-level talents and individual with special skills urgently needed by China. (7) Original and photocopy of certification (marriage certificate, birth certificate, certification of kinship issued by Public Security Bureau or notarized certification of kinship) showing the relationship of immediate family members between applicants and inviting individual. "Immediate family members" refers to spouses, parents, sons or daughters under the age of 18, parents-in-law. (5) documentation identifying the nature of the private affairs should be provided as required by the consular officer.